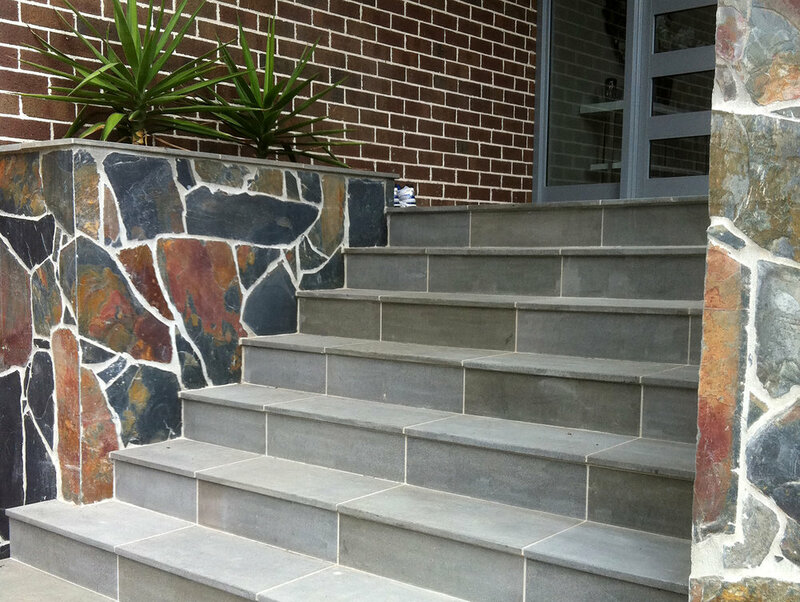 Stone is the perfect edging for around pools, finishing off stairs and to cap fencing. 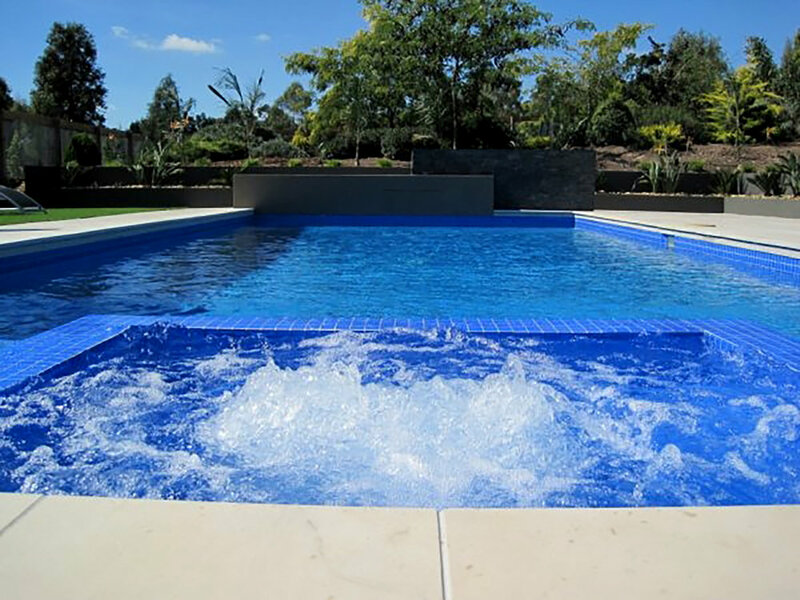 There is a rounded bullnose edge, which is user friendly for little hands to grab in the pool, or the contemporary looks of a straight pencil edge, and the drop face coper which hangs over the pool lip. Crazy paving can also be rounded off and used as a pool perimeter, as can the tumbled edge of travertine and limestone pavers. Salt safe and great for outdoors and indoors alike. Stone is a timeless look that doesn’t go out of fashion. Many different colours and textures so you can one just perfect for your needs.